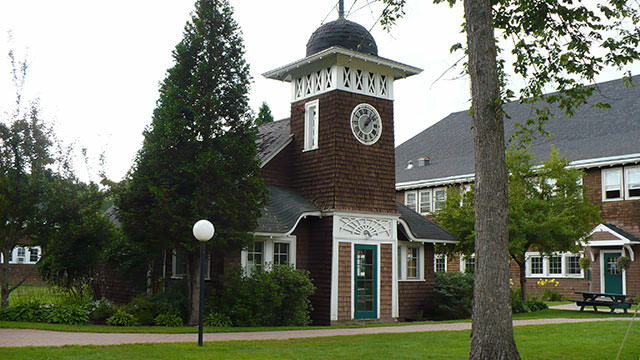 Goddard College : Plainfield is a Non-Profit, Non-Sectarian, Liberal Arts, College established in 1863. The campus is located in Plainfield, Vermont, USA and hosts students with an endowment of . I will never hire anyone with a Goddard degree, and I will encourage every organization that I belong to avoid Goddard graduates. This is a diploma mill at it’s finest. The degree means as much in the business community as one printed off of a dot matrix printer. I think the decision to have Mumia Abu-Jamal as commencement speaker is absolutely a disgrace and disgusting. It makes me sad that your school would choose a convicted cop killer. I I’m a police officer and a youth pastor of large youth group, your school is one that I will now tell all of youth not to attend. This demonstrates an appalling disregard for law enforcement officers, and their families, who have lost their lives in the line of duty. I will personally make sure that this information is passed on nationwide throughout the policing society and church youth groups.